In announcing a Jubilee Year of Mercy Pope Francis, has on numerous occasions, described the Church as a witness to mercy. This witness to mercy is a journey that begins with our own spiritual conversion. 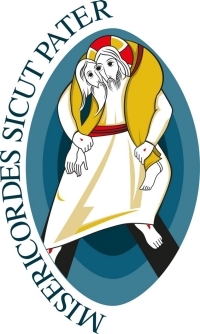 The Jubilee Year of Mercy is focused on the mercy of God and the call for each of us to imitate the mercy of God as shown to us by Jesus Christ, who himself is the face of the Father’s mercy.